Garmin nuvi 215 GPS receiver/device | Globonomics! 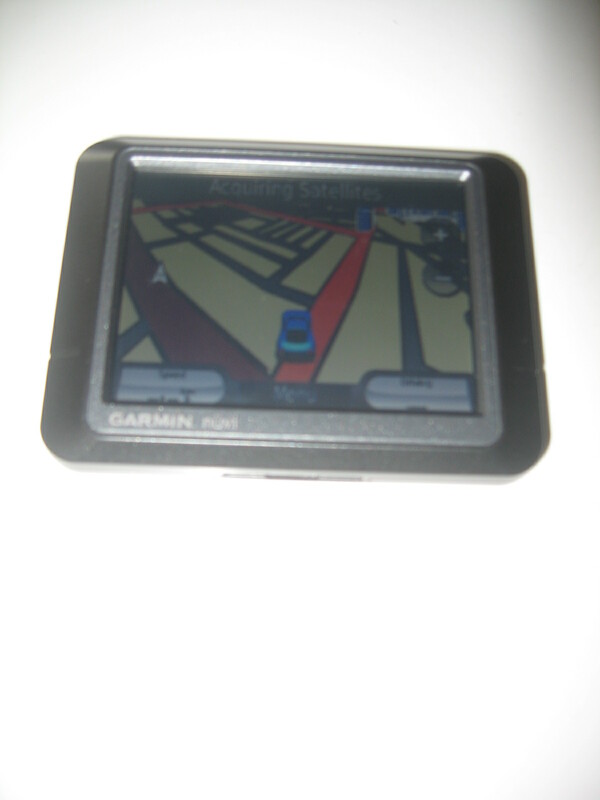 Solution: Who else to goto than to GARMIN – the world’s best maker of GPS navigational equipment. I got a decent level of discount on this. 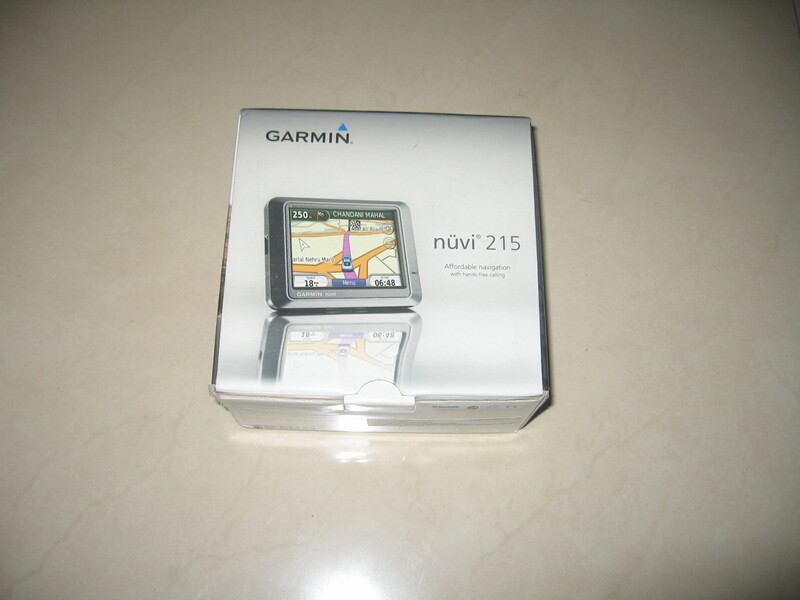 I bought this Garmin GPS receiver device for my new Ford Figo to be bought car yesterday from an exclusive dealer for Garmin products in South India. The GPS receiver can obviously be used everywhere on Indian roads and is powered by SatNav maps and an option to plug-in the mapmyindia.com maps via the SD card slot. Yes, the maps will have to updated every 3-6 months but then this was decent when I test drove it in my car around Bangalore city as well. 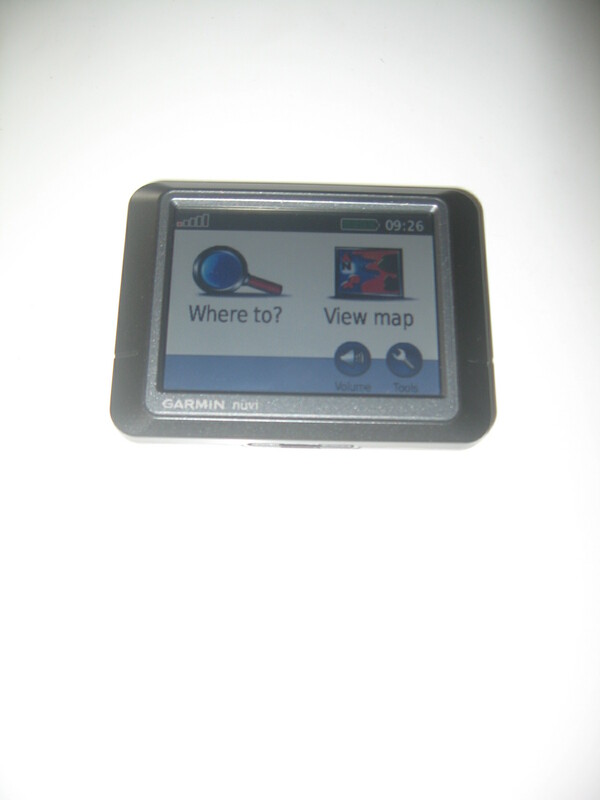 This device will also work just as well anywhere in the world if I just insert the maps for that location. Isn’t that cool? « Segment B+ hatchback review – 2010 / Ford Figo is the winner!